Most people don’t know there is a beautiful coastal area, nestled between the Atlantic Ocean and the St Lucie River called the Treasure Coast. Comprised from gorgeous barrier reefs and lush green preserves, this area is fast becoming a vacation destination for people from around the globe. Most of the attention is from the beautiful coastline, pristine beaches, and world-class fishing that people experience while here. Although places on the Treasure Coast also host the worlds best golfers, in tournaments set on championship golf courses in Port St Lucie communities. Let’s take a detailed look at the 4 most popular Treasure Coast destinations to visit in 2019, and why they are so exiting. 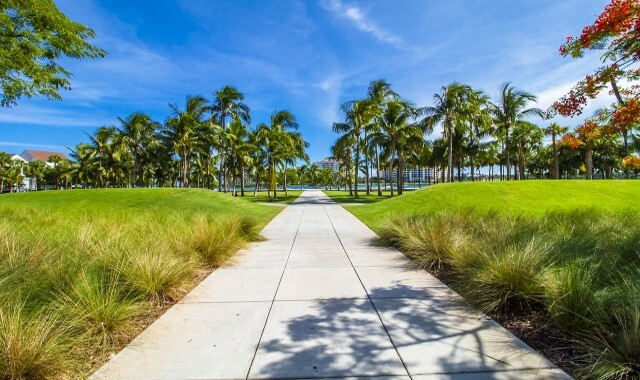 Known as “the most beautiful city” Stuart is a quaint, seaside town where you can smell the salt from the ocean in every square foot. Visitors come for the outdoor activities just feet from any hotel, home, or business. You will find some of the best charter fishing boats, with captains willing to take you deep sea fishing for sailfish, tuna, or sharks. Stuart also holds many annual fishing tournaments that people from all over participate in, to win a cash prize (pot). If fishing isn’t your thing, don’t worry because the beaches in Stuart are amongst the most beautiful in the world. On a calm day you can spend hours in the clear blue water and white sand beaches. After a day in the sun, you can enjoy a night out in downtown Stuart enjoying five-star dining experiences, in seaside restaurants, with family and friends. Another attractive place to visit, or call home, is Port St Lucie, FL. The city is mostly comprised from homes and communities, some of which are built around championship golf courses. They have been known to host legendary golfers in professional tournaments which residents can watch from their back porches. Although, anyone can visit and attend most of the golf events, even though they are held on private community courses. They open them up to the public and you can buy tickets online, through their official services. The area has become popular since most folks come to visit, and come back for the vast array, of golfing options available here. Many people wind up looking at homes for sale in Port St Lucie, inside one of the many golfing communities available. Anyone will love Hutchinson Island because its built on one of Florida’s last true barrier reefs. Most of the homes and activities here involve the ocean and saltwater. The entire area makes you feel like you have been transported to a tropical paradise island, somewhere in the Caribbean. There is plenty to do during the day including swimming, boating, fishing, or just lounging on the beach, underneath an umbrella. Anyone can rent a spectacular, oceanfront condo on Hutchinson Island year-round at an affordable price. Once your there get ready for days and night full of fun times and elegant experiences. When the sun goes down the nightlife begins and you can dine at the finest seafood restaurants that catch your diner in the sea, only hours earlier. 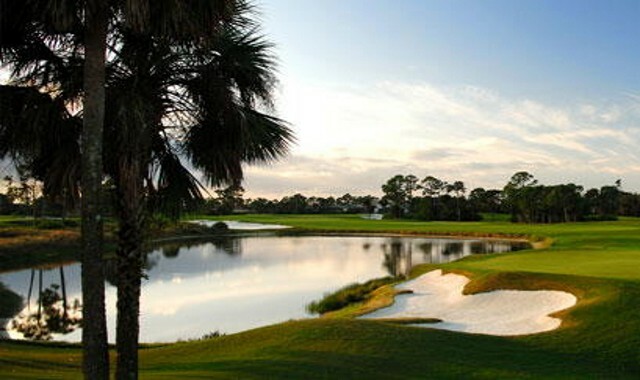 Known for its many country club communities and host to world-class yacht clubs, is well kept, Palm City. Folks come in drones to experience the yachting that takes place during the summer months when the water is calmer. One of the most unknown, yet amazing places is Palm Cove Golf and Yacht Club, in Palm City. The community is impeccable and hosts deep water yachts dockage and some of the most spectacular yachts on the planet. Many people come to experience the open waters, on luxurious vessels, made for royalty. The Treasure Coast offers so many different experiences all within a few miles of each other. You may come to relax on the beach, swim in the pool, or go fishing for dinner that night. Others may spend their time watching pro golfers swing for the fences to become the next championship player. While still others may enjoy the quaint beachy feel of eating fresh seafood by the ocean at dusk. 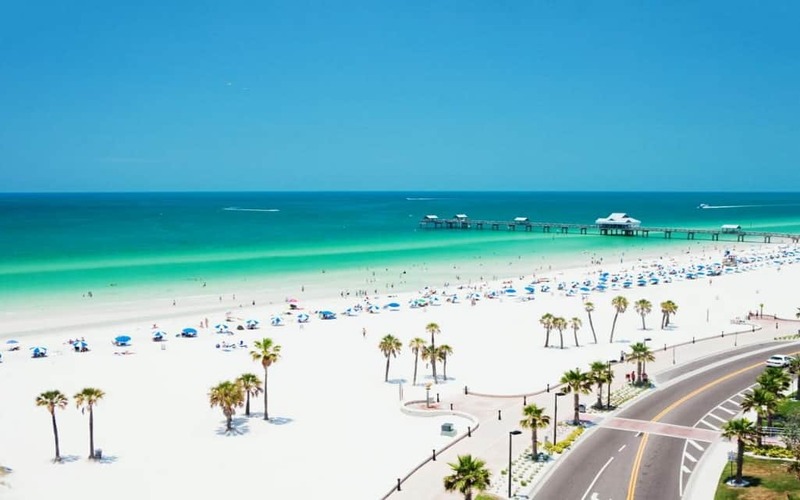 If you haven’t been to Florida’s Treasure Coast yet, hopefully you will plan a trip soon and see for yourself why it’s become a major destination for visitors, year, after year.